Early this year, Gravyty released its first 2019 case study with The College of Charleston (CofC), proving how, with AI, CofC expanded its fundraising workforce by 160%. 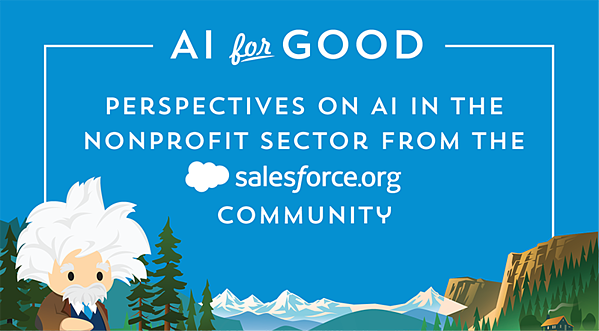 This expansion of the workforce concept measures how AI increases the efficiency and working capacity of individual fundraisers across an organization. With Gravyty, CofC's staff of 15 fundraisers are working at the annual capacity of a full-time team of 39. And what's more important is that these results are repeatable. The University of Delaware (UD) expanded its workforce with Gravyty's AI solutions by 150%. Its team of 20 fundraisers now work as if they were a team of 50 full-time fundraisers because of the efficiencies afforded by AI. "Gravyty's AI tools are improving an already successful fundraising process for the University of Delaware. AI has created efficiencies for my staff to perform at two-to-three times its size, without additional hires. With AI, UD is redefining what's possible in fundraising." When prospects are categorized as “rated but unassigned,” it simply means that no fundraisers are assigned to cultivate a relationship with them. This happens because prospect pools are larger major gift officers can handle. Almost every large and mid-sized nonprofit in the world struggles to cultivate these donors, despite the opportunity that they present. Gravyty's AI works in two specific ways that allow gift officers to build relationships with these rated but unassigned prospects. First, Gravyty examines what's in an organization's CRM or database. Gravyty looks for prospects that represent opportunities. Second, Gravyty's AI explains the opportunity to gift officers and self-writes the first draft of suggested outreach to that prospect. In both of these cases, Gravyty eliminates the need for gift officers to spend valuable time seeking for opportunities and crafting relevant messages for outreach to these donors – putting time back in fundraisers' days. Our team is used to hearing success stories from our customers when it comes to rated but unassigned prospects. One great example comes from University of Delaware. Through Gravyty, UD systematically serves 25+ rated but unassigned prospects to gift officers each week for qualification. Within 18 days of using Gravyty, the institution's 20 fundraisers interacted with 936 potential donors via First Draft, sending 522 personalized communications. UD set a pace to build relationships with 8,526 additional donors over a twelve month period. Additionally, Gravyty's AI resurfaced a lost prospect who UD rerated at $10M+. Recently, AAAC member Rod Grabowski has been on stages speaking about the value of AI for philanthropy at the University at Buffalo. He notes that AI has been in Advancement in some form for the last 30+ years, but that its name changes as the sophistication evolves: from electronic screening to data analytics, machine learning to artificial intelligence. Part of Rod's message is that organizations have been building systems of record for some time now, but what's enabling new opportunity is using AI to sit on top of that and act as a system of ACTION. That is, with Gravyty First Draft prescribing the next best action to gift officers – the entire organization sees an increase in efficiency. By using AI as a system of action, Rod reports that AI is augmenting his Advancement officer's ability to do significantly more outreach in the same amount of time. They're no longer constantly scouring lists, because, through Gravyty, information is summarized and at each gift officer's fingertips. Furthermore, to be successful with AI, users don't need to be number crunchers, computer experts or data analytics gurus. 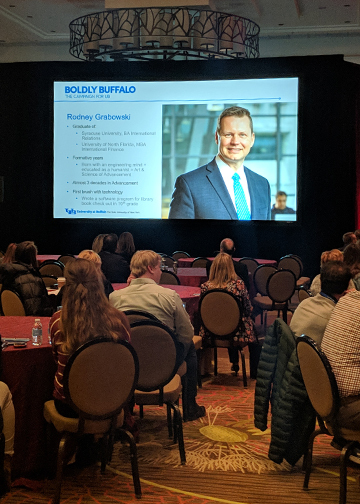 In fact, as an organization, Rod explains that since implementing AI into his operational workforce, visits are up 70% year-over-year and overall Philanthropy is up 32% year-over-year for University at Buffalo. Interested to Learn More About AI in Advancement? 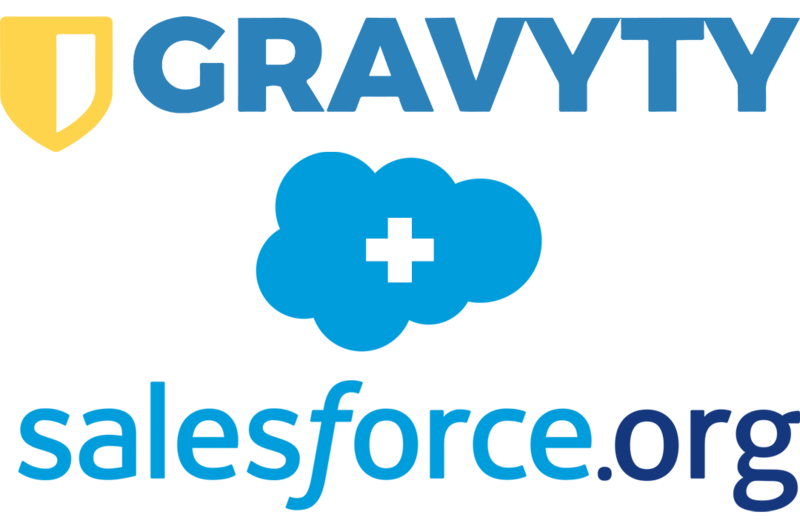 Gravyty is producing an upcoming webinar, Gravyty + Salesforce: How Gravyty, AI and Salesforce Work Together to Make Data Actionable. REGISTER HERE to join us and see how AI for action can move Advancement forward in amazing ways.